Veterans are trained and prepared by the best to be the best. They have also acquired unique skills that don’t always translate over to a civilian job. But CAT adjusting isn’t like most jobs. It requires a unique ethic and mindset that soldiers obtain during military service. For a hard worker, a CAT adjuster can make $100,000 in 6-9 months during the storm season. (VAS) Veteran Adjusting School is approved by the Dept. 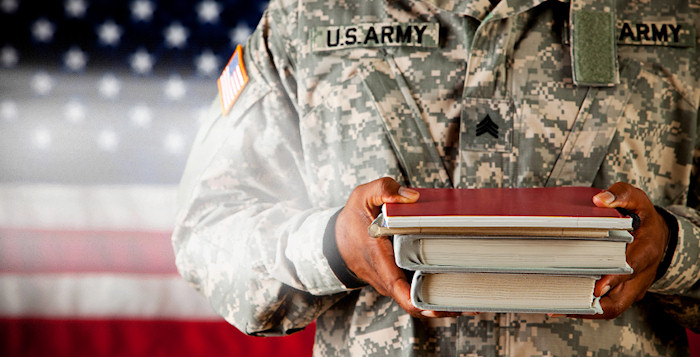 of Veteran Affairs for tuition assistance benefits under the 9/11 GI Bill ®. VAS has a 100% graduation rate and over 96% job placement rate. As of this post, all of the current students have multiple job offers and haven’t even graduated yet. Catastrophic insurance adjusters can gross between $70,000 to $100,000 in 6 to 8 months. This career is matched up perfectly with the skills and characteristics developed in the armed forces. 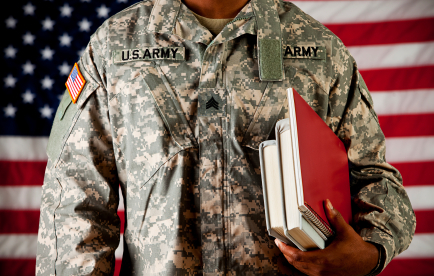 As a licensed postsecondary vocational school that is VA approved for tuition assistance under the 9/11 GI Bill ®, Veteran Adjusting School provides the most complete and comprehensive training for Veterans to become CAT Adjusters. When a region is devastated by a natural disaster (hurricane, hail storm, wildfire, etc. ), catastrophic or CAT adjusters are deployed to the affected area to estimate damages for insurance agencies. They are independently contracted to represent the agency at the catastrophic event to assess how much money the insured homeowner is entitled to under their policy. The contracted adjuster is paid for every claim that they are able to close. This is why there is so much opportunity for a hard working adjuster to make up to 6-figures during the storm season. Why Are Veterans Ideal CAT Adjusters? The skills that are developed in the military are essential to being successful in the catastrophic adjusting field. It takes hard work, self-motivation, organization, and dedication to excel in the career of CAT adjusting. As a representative of the insurance agencies, you must be able to uphold the company’s reputation and be able to work efficiently to close claims. The work must be conducted with an understanding of the customer’s loss after the tragic event. Veteran Adjusting School (VAS) was built with the direct intention of training and delivering job placement for Veterans. VAS works with more than 15 insurance partners to assure job placement right out of school. 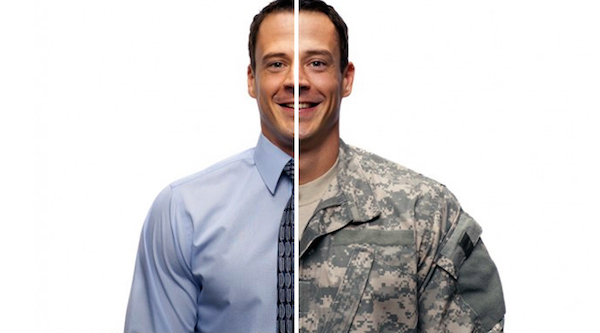 For a rewarding career in catastrophic insurance adjusting, VAS is the best training for veterans.